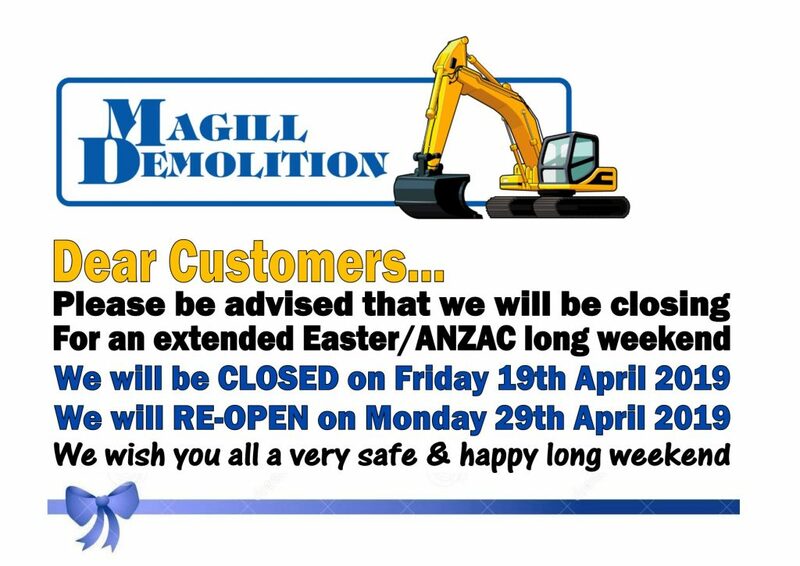 Magill Demolition is the team to call. Our demolition experts are highly trained and qualified with an excellent safety record. No job is too big for our specialists. We can help you remove unwanted buildings effectively and efficiently.